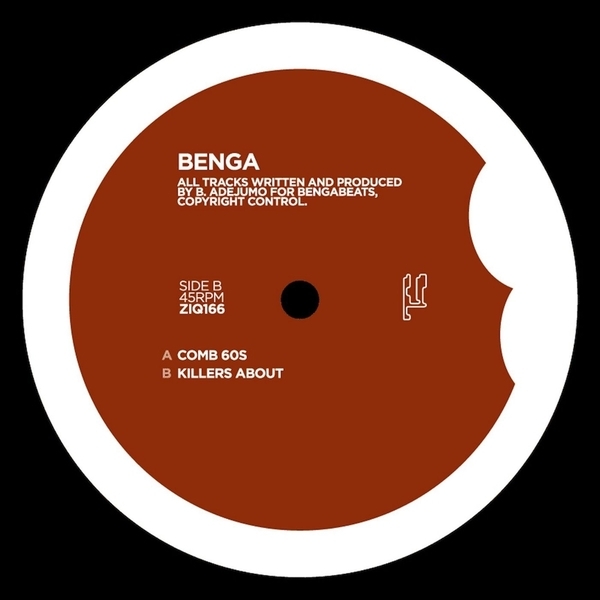 The master returns once again, Skream's mentor and allround dubstep legend Benga drops 2 treacle-thick riddims for Planet Mu. 'Comb 60s' flexes his more soulful side for a hot second with a tinkling rhodes riff before he unleashes some almighty subbass rhythms and innately funky drum programming direct from the blueprint. 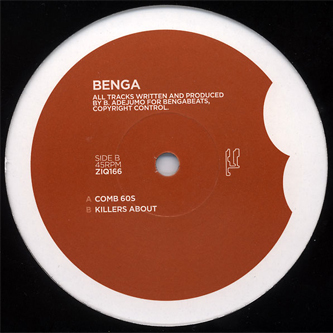 'Killers about' again displays Benga's knack for a catchy lick with playful pizzicato strings leavening the bowel disturbing bass weight, for an effect somewhere close to a pleasurable colonic, without the mess. Basically, it's f*cking heavy.